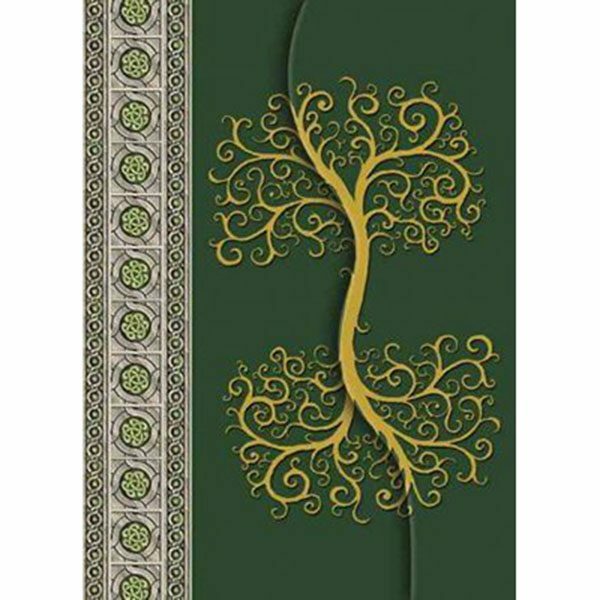 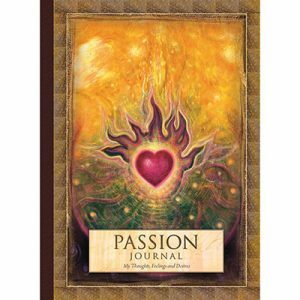 As a dream diary, sketchbook, or Book of Shadows, this handsome hardcover journal is the perfect place to record your ruminations, insights, and experiences. 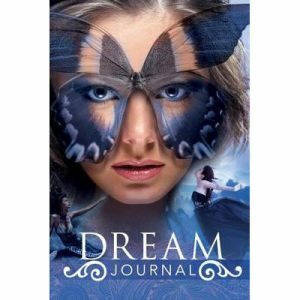 Features an attractive cover and 200 high quality pages. 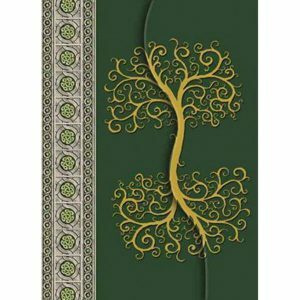 Description: 200 pages, 127 x 178 mm hardcover, gold foil impressions, magnetic lock.